Hi, everyone!! 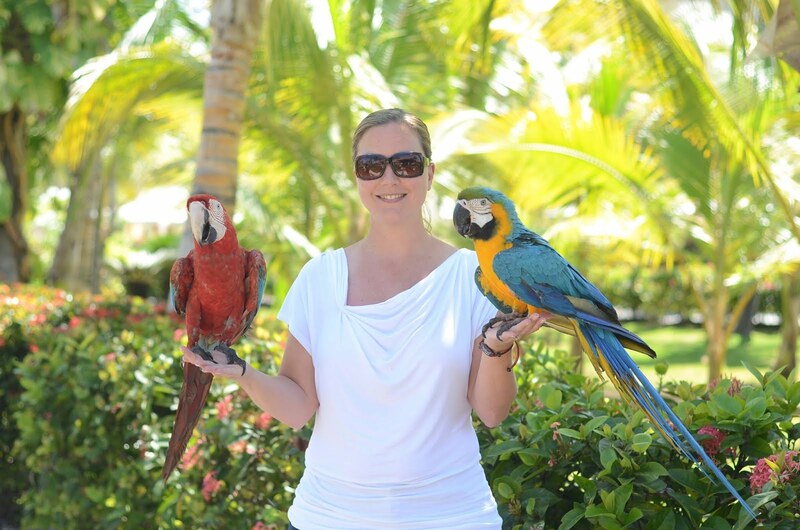 I'm excited to share with you today some wonderful news I've been keeping hush hush for a while now... 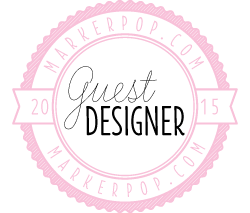 I've been selected as a guest designer for MarkerPop this month!! This is my first of two posts with the next one debuting one week from today. 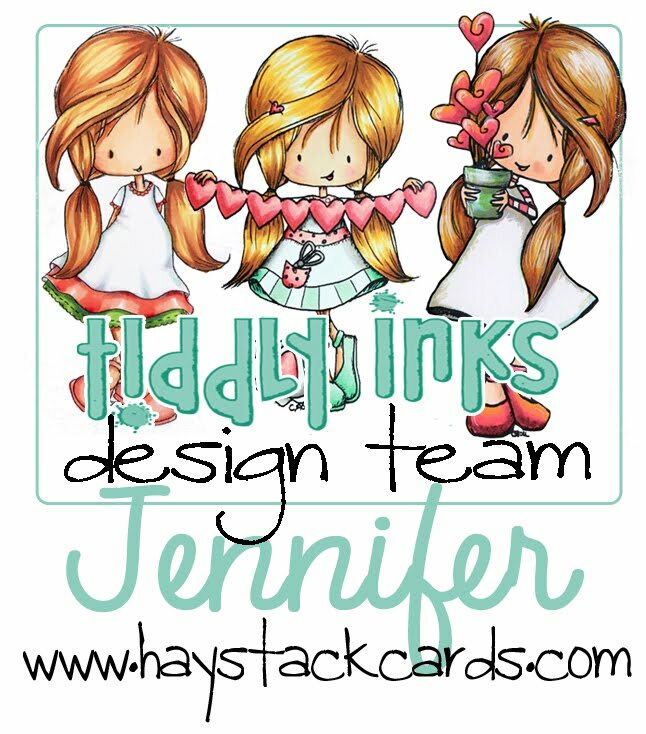 My first card for MarkerPop uses the new Three Amigos stamp set from Mama Elephant. This set is SOOOO adorable and comes with so many mix-and-match sentiments. I added a layer of pink cardstock to my Cryogen White card base and die cut two squares slightly off each edge using the MFT Dynamics Inside & Out Diagonal Stitched Square STAX. Before I adhered it to the card front, I penciled in where the squares would be and then stamped the two critters directly onto the white card base in Memento Tuxedo Black ink. 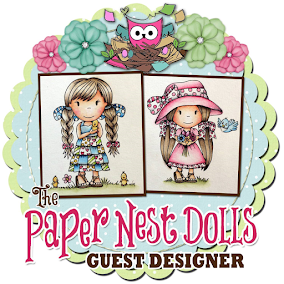 After coloring the critters with Copics, I created two square frames using the same dies with pink foiled polka dot patterned cardstock from my stash. Check out that shimmer!! Also, the tiny little hearts on the congrats sign came from the Mama Elephant Bear Hugs stamp set. To finish off the card, I added a baby bow to each frame and coated them with Wink of Stella - Clear. A few assorted sequins topped with glossy accents round out opposite corners. MarkerPop is also home to bi-weekly challenges and today's the last day to submit entries for the current Anything Goes challenge. You have until Noon CST today to enter this challenge before a new one begins on Monday. I do hope my card has inspired you to get crafty today. 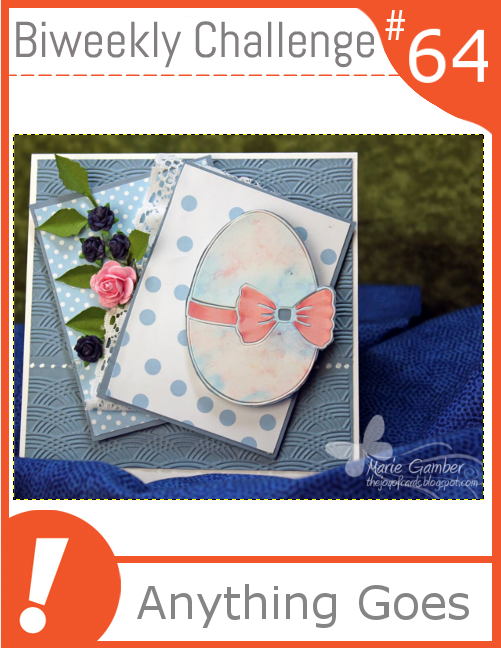 It's been fun sharing some of my MarkerPop goodies with you and I look forward to featuring another card next week!